Waxahachie S and Texas A&M 2019 signee Demani Richardson suffered a season ending knee injury during his senior season. He has been fully cleared and is currently getting ready for his days in Aggieland. 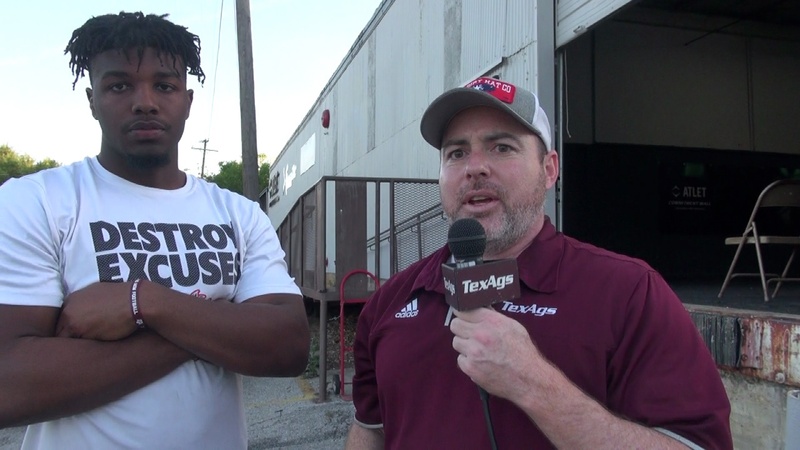 TexAgs.com was able to watch Richardson in action and caught up with him about his injury, his rehab, and his future at Texas A&M. How’s it feel 100% after tearing up that meniscus there? It feels great getting to workout again and just working out with all my people in here and just like getting back to workout feels great.